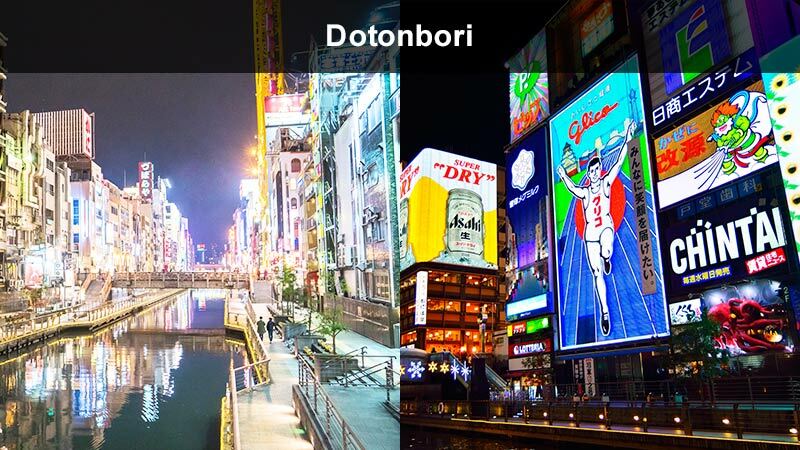 Get a head-start on planning your trip to Osaka. 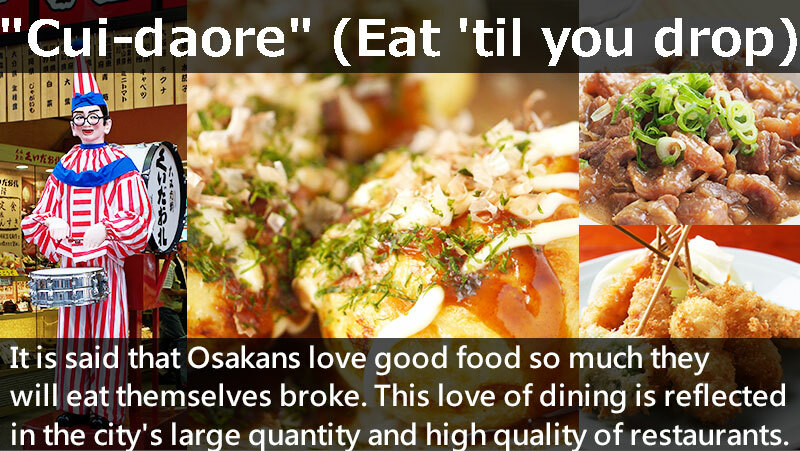 ●"Osaka Shin-Sekai:" Only three minutes on foot from Ebisucho Station on the Hankai Line. on the Nankai Subway Midosuji/Yotsubashi/Sennichimae Lines and Osaka-Namba Station on the Hanshin Kintetsu Line. 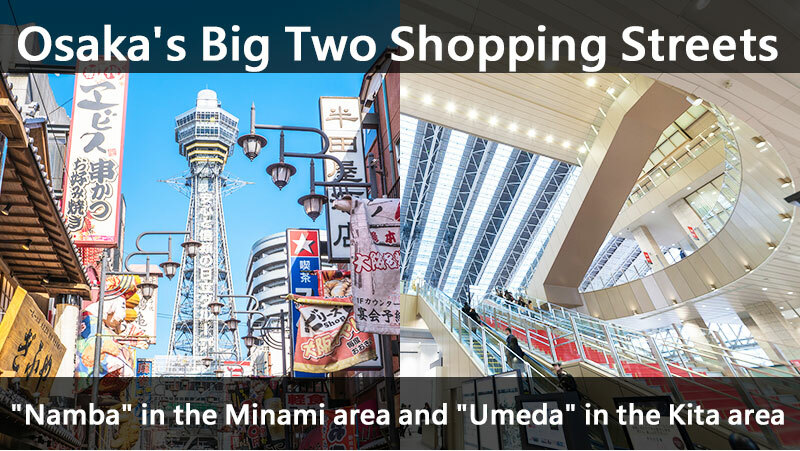 five minutes on foot from JR Osaka Station and five minutes on foot from Umeda Station on the Midosuji Subway Line. from Exit 14 of Hanshin/Kintetsu Osaka-Namba Station. ●Accessible immediately from Exit 2 of Nippombashi Station on the Sakaisuji and Sennnichimae Lines. Sennichimae Lines or Osaka-Namba Station on the Hanshin Kintetsu Line. Umeda Station on the Hankyu Kobe, Takarazuka and Kyoto Main Lines. 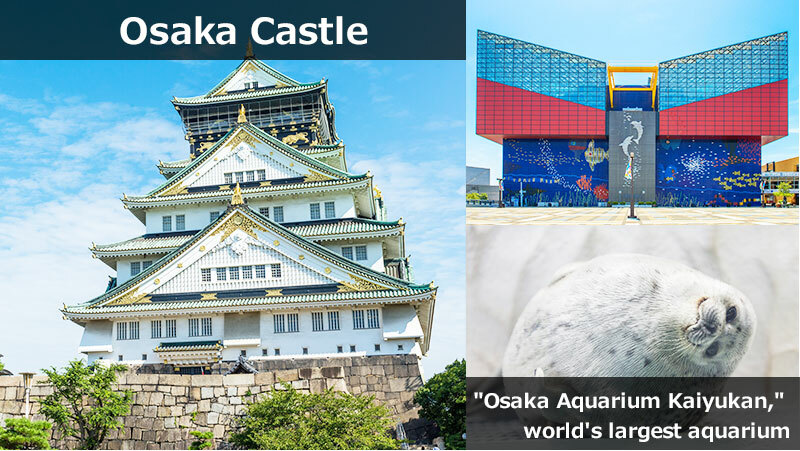 ●Osaka Castle: Immediately accessible on foot from Morinomiya Station and Ōsakajōkōen Station on the JR Osaka Loop Line. ●Osaka Aquarium Kaiyukan: Five minutes on foot from Ōsakakō Station on the Osaka Municipal Subway Chūō Line.